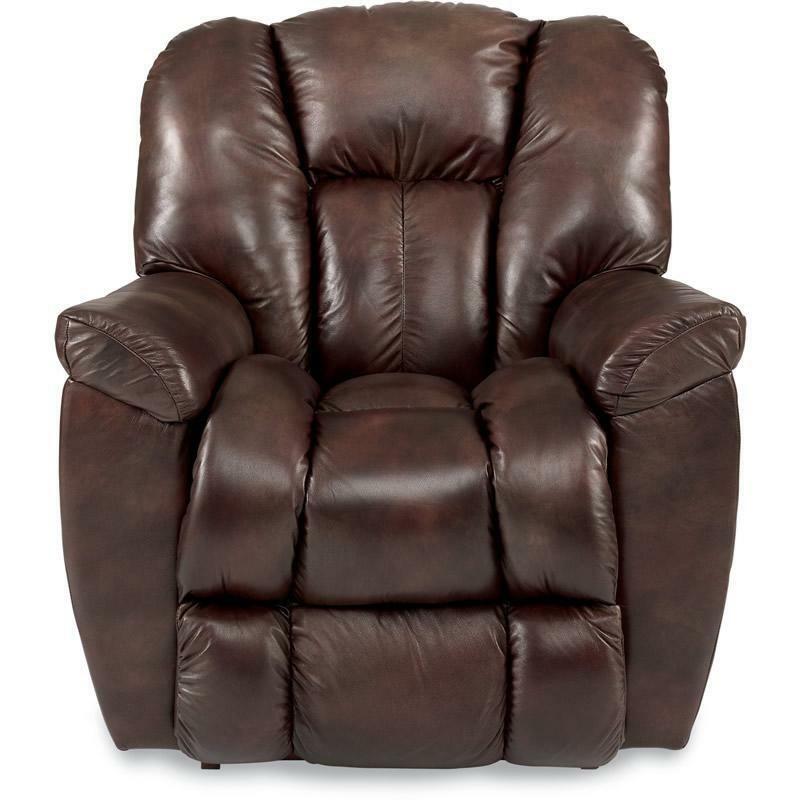 Kick back in the plush comfort of the Maverick recliner. The bucket seat and biscuit-style back and seat offer the ultimate in relaxation! Coupled with generously padded arms, you’ll be ready for that weekend movie marathon. 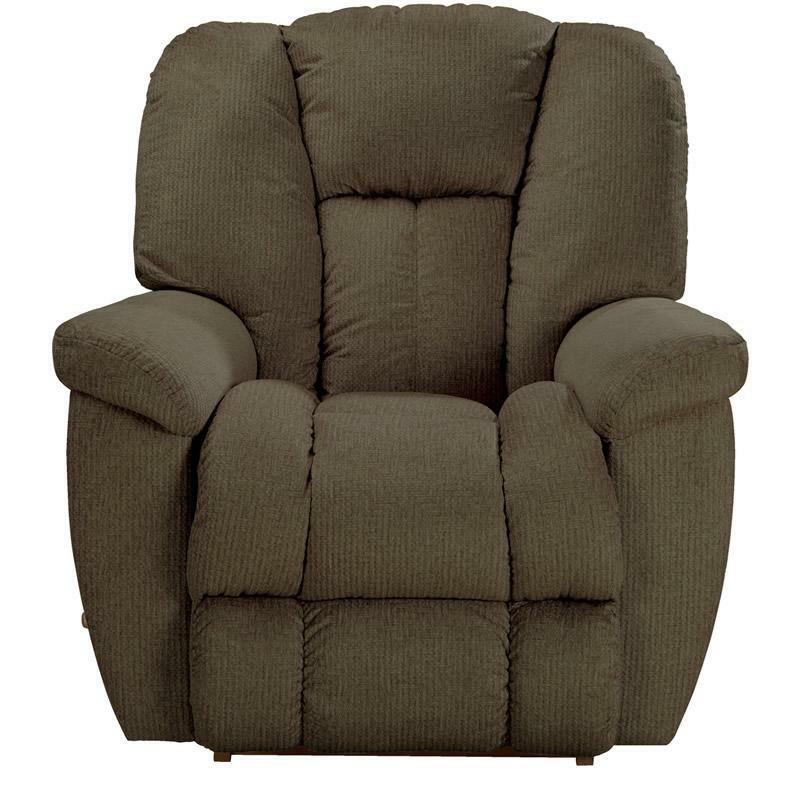 La-Z-Boy Comfort, an American tradition. With pride La-Z Boy builds an all-American invention on American soil. 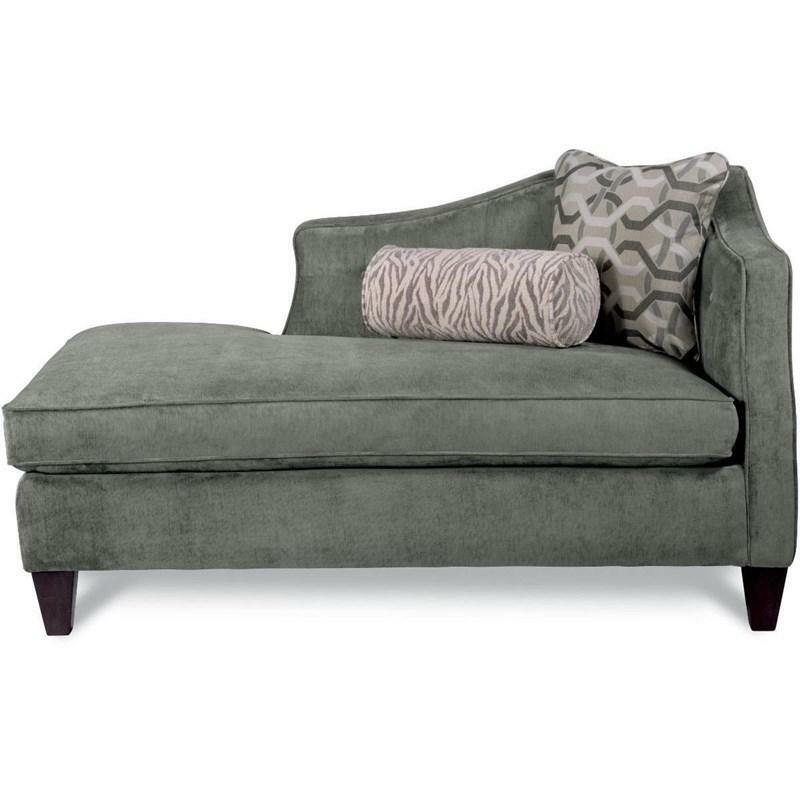 An easy to live style with hardworking comfort, the Chase ottoman makes relaxing look as good as it feels. 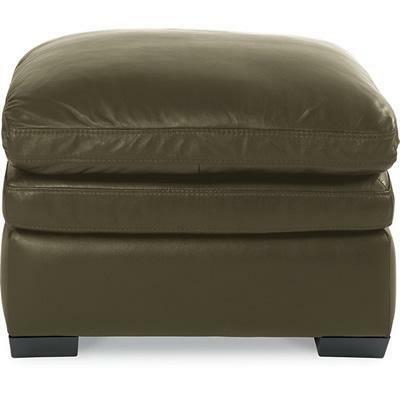 The pillow top cushion provides sink-in softness while maintaining up-to-the-minute style. 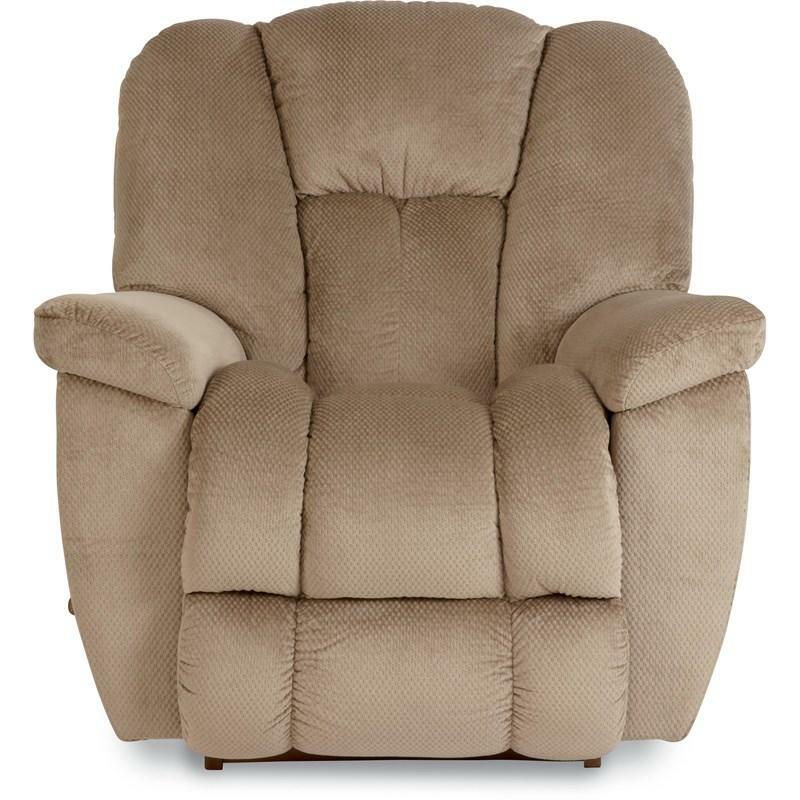 Kick back in the plush comfort of the Maverick recliner. The bucket seat and biscuit-style back and seat offer the ultimate in relaxation! Coupled with generously padded arms, you'll be ready for that weekend movie marathon. 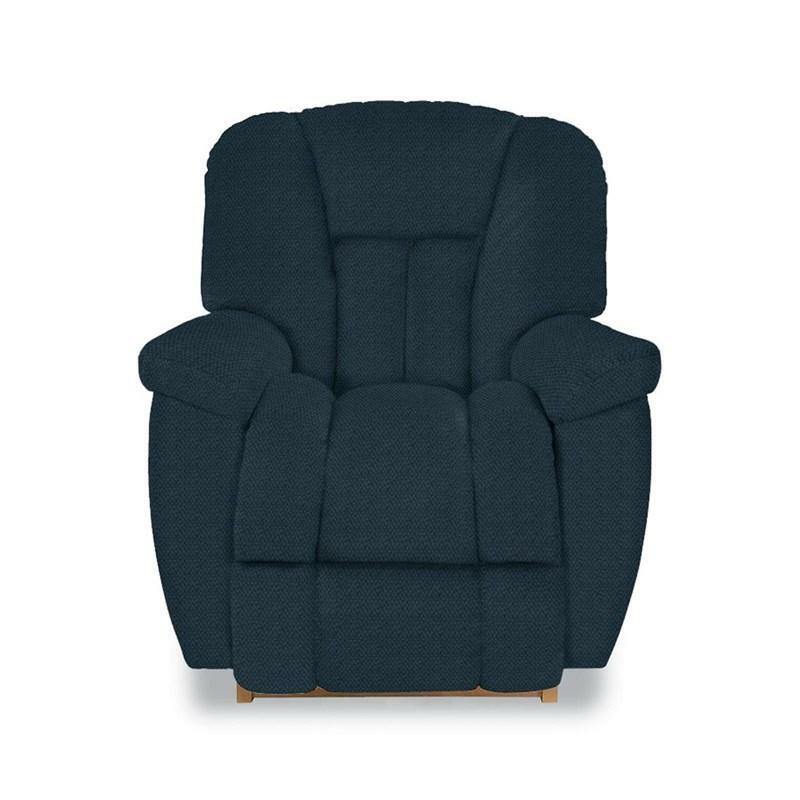 The Maverick rocker Recliner features a bucket seat and biscuit-style back and seat which offers the ultimate in relaxation! Coupled with generously padded arms, you’ll be ready for that weekend movie marathon. 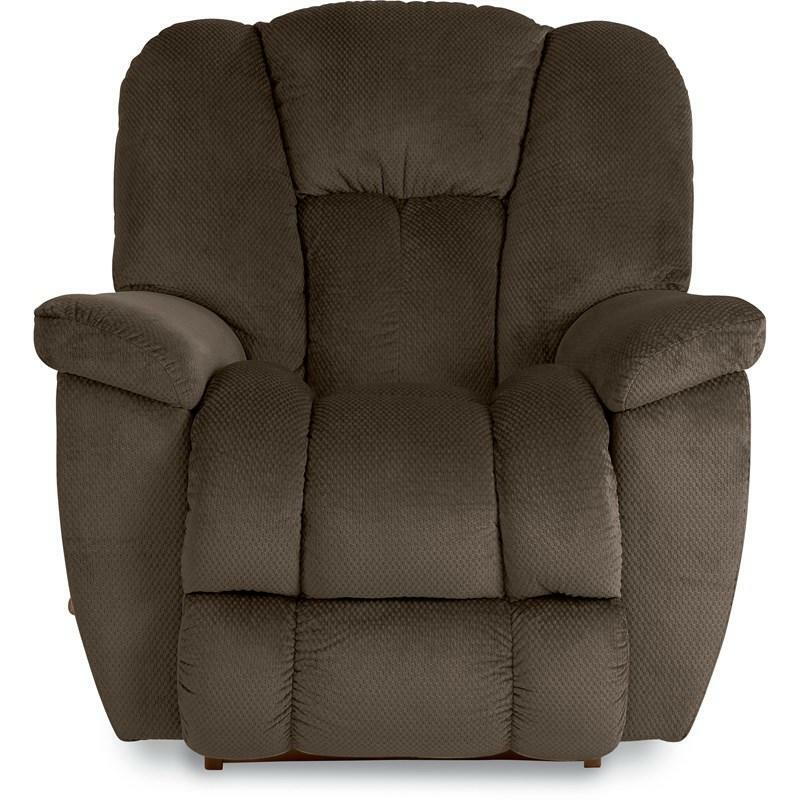 Kick back in the plush comfort of the Maverick recliner by La-Z Boy. 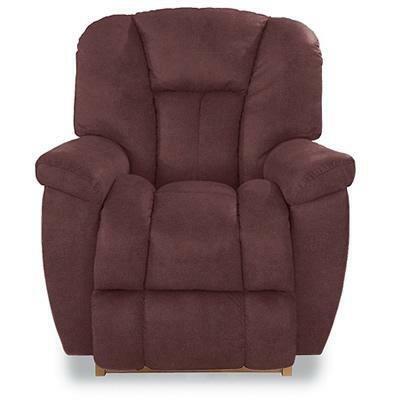 The bucket seat and biscuit-style back and seat offer the ultimate in relaxation! 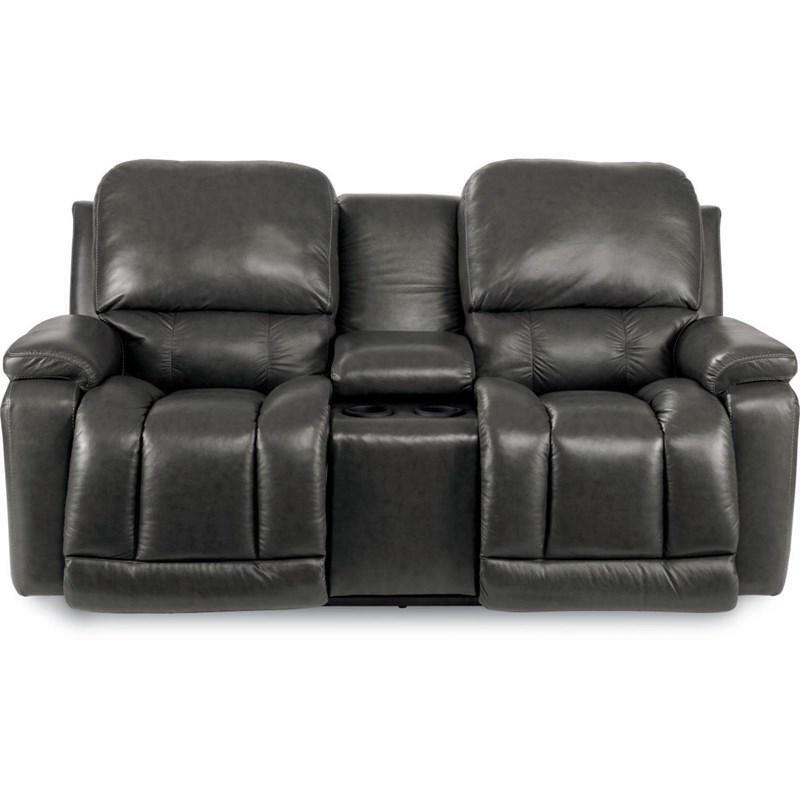 Coupled with generously padded arms, you’ll be ready for that weekend movie marathon. A family tradition since 1912. We pride ourselves in offering competitive pricing, backed by our exceptional customer service. For over 100 years our customers have come to appreciate our large selection of bedroom, dining room and living room furniture, as well as our bedding, home office, and our entertainment center selection.We carry a wide selection of brands including Aamerica, American Leather, Bassett, Ekornes, England, Flexsteel, Howard Miller, La-Z-Boy and so much more! We also offer wonderful Designer Assistance with any custom orders, as well as Excellent Customer Service when ever needed. Please stop in to see our beautiful showroom, professional sales staff and friendly atmosphere. 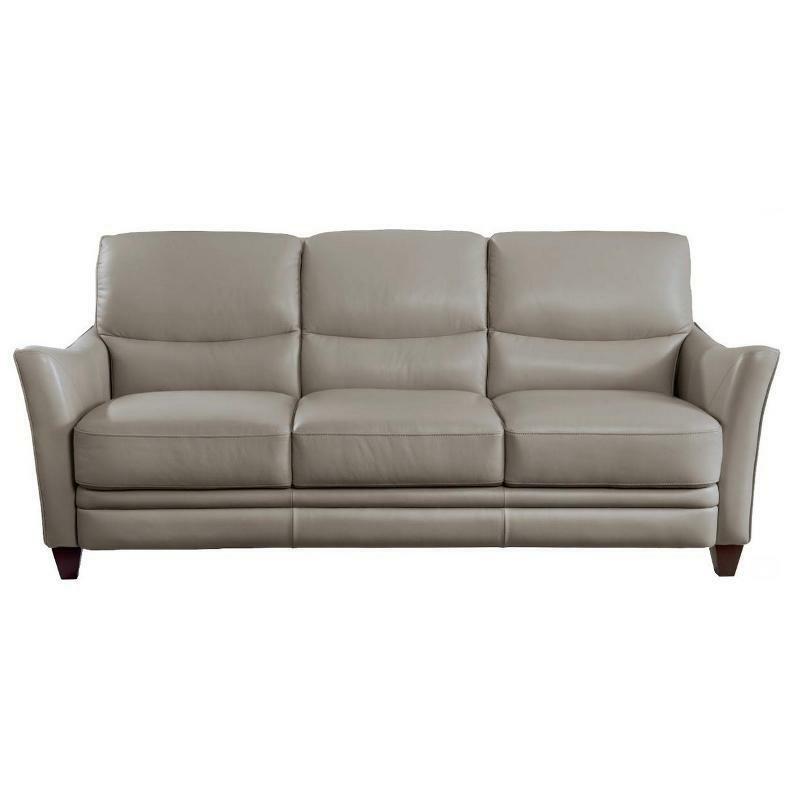 Then you will see why shopping at Erickson Furniture will become a family tradition for you and your family for years to come. NOTE: NOT ALL ITEMS ON OUR SITE ARE IN STOCK! 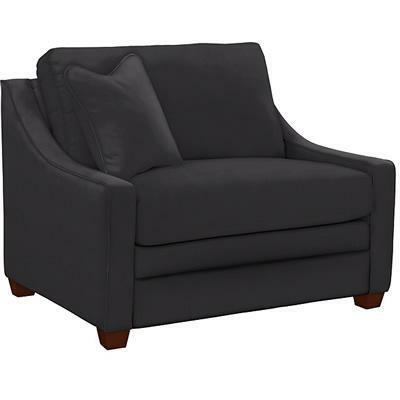 © 2019 Erickson Furniture All Right Reserved.